"And getting off the boat at Liverpool at night – I can remember being greeted by some of my fellow American soldiers on shore, and they were saying, 'Oh, Black Joe,' as we were coming down the gangplank." 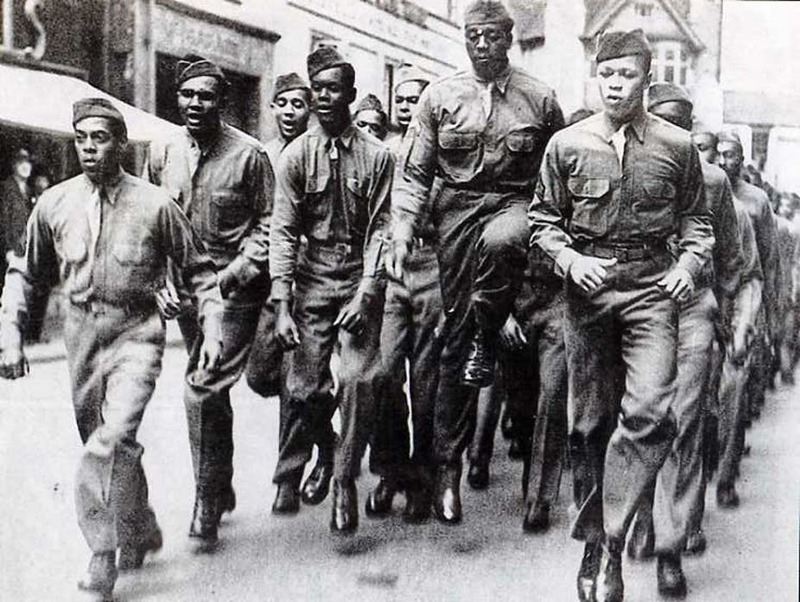 British citizens largely welcomed African American soldiers the same way they welcomed their white counterparts. However, American racial stereotypes, exacerbated by segregation in the U.S. Armed forces, persested among U.S. troops overseas. W.A. 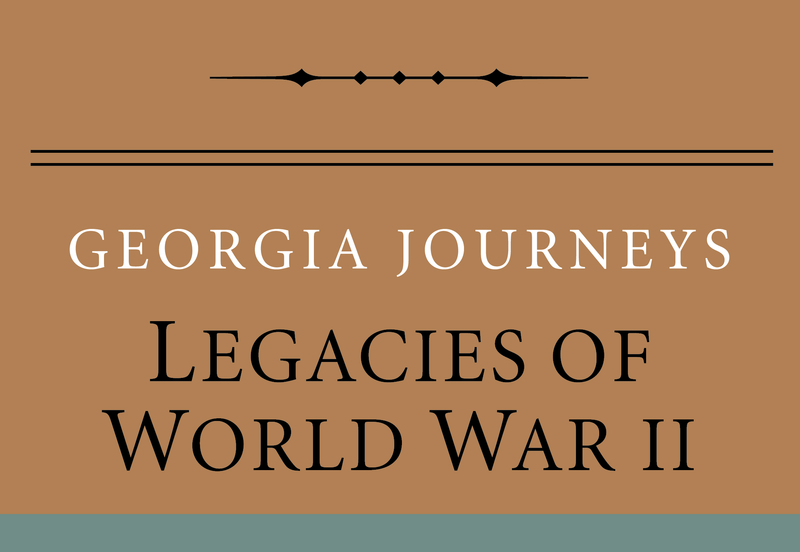 Scott III, “Disembarking in Europe,” Georgia Journeys, accessed April 24, 2019, http://georgiajourneys.kennesaw.edu/items/show/333.